We rely heavily on funding from individual donors and know that each gift can change a life. 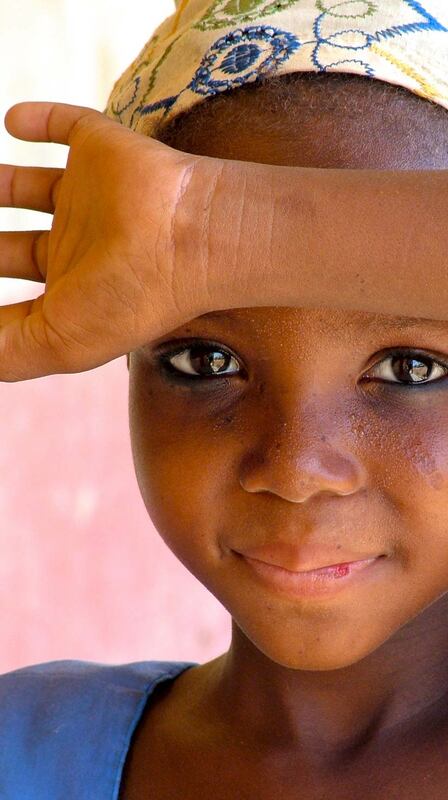 A donation of just $25 can provide a life-changing surgery. 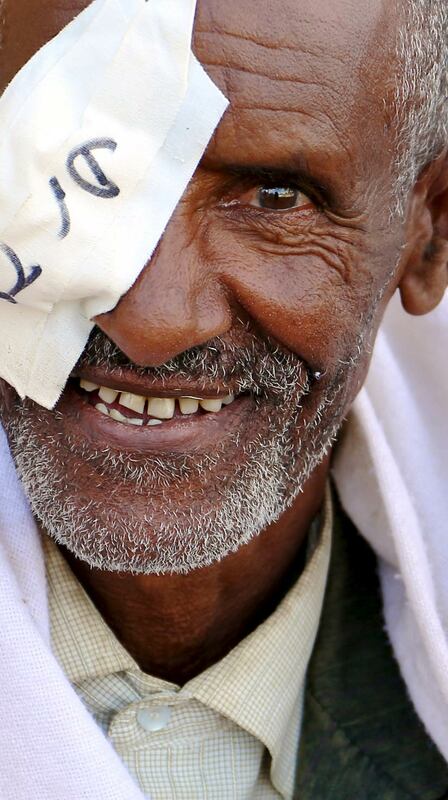 With your support, Himalayan Cataract Project will continue to make tremendous strides combating global blindness. 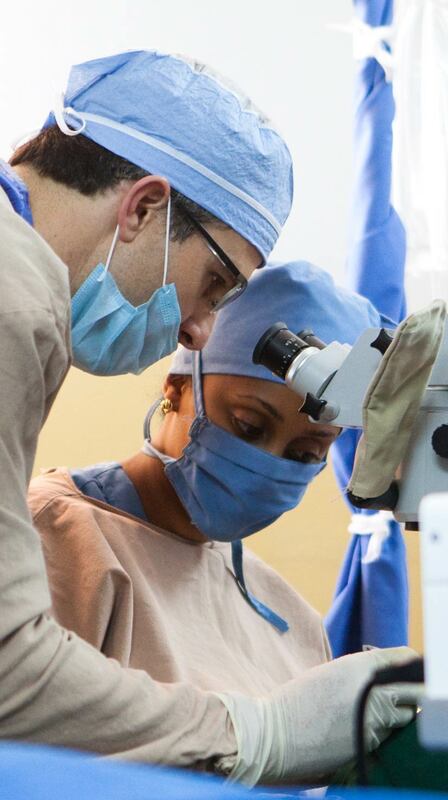 Honor someone special and help provide life­-changing eye care services to those in the developing world. Take direct action to continue our work in hospitals and clinics throughout South Asia and Sub­-Saharan Africa.